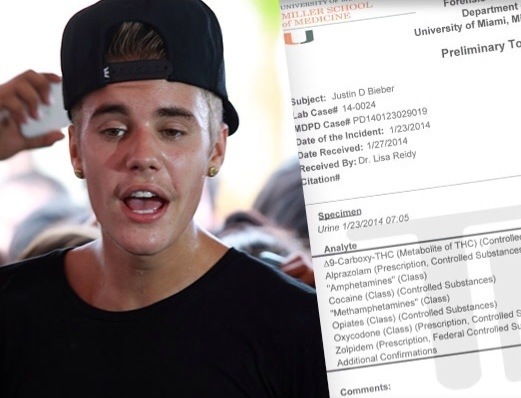 According to Bieber’s toxicology report the star was not drunk but was high on weed and pills during his drag race stunt in Florida. Read the report below. JB is at the crossroads of his career, he has to make a choice in order to move on…either submit to control or The 48 Laws of Power Rule #15 will be put into effect!